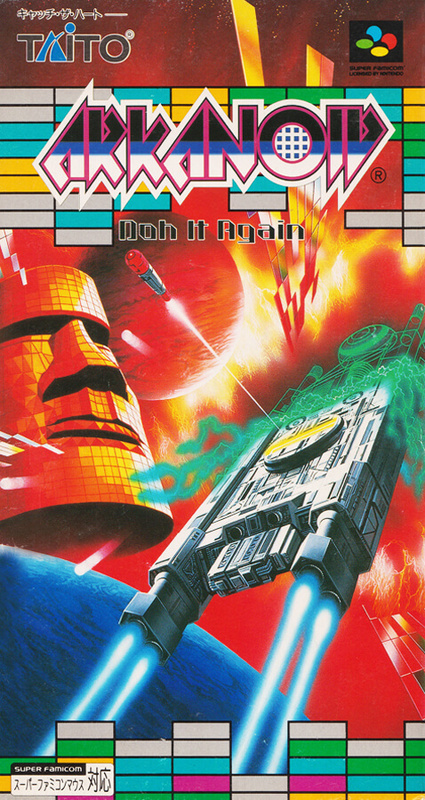 A masterpiece "Arkanoid" that appeared in arcade, NES, etc. in the past was powered up and ported to Super Nintendo Entertainment. It is compatible with Super Nintendo Entertainment Mouse and you can enjoy a unique operation feeling. In addition, two modes of cooperation and a match-up mode of three games were added.